By wielding the cursed PaSa Sword, will Rey Yan restore the devilish Demon Emperor to power? Not if the Sorceress of the Underworld has her wily way. She believes that Rey Yan may be the only one capable of destroying the Demon Emperor once and for all. 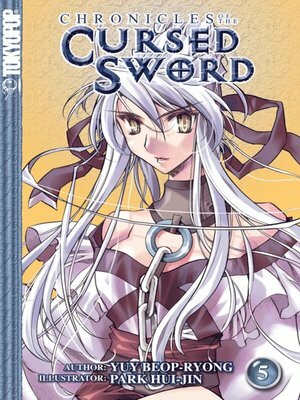 While the Sorceress investigates Rey's destiny, the evil Shiyan searches for a new swordsman to wield the other cursed blade—the PaChun Sword.